For an 18-year-old, Olympic snowboarder Chloe Kim has an extensive roster of accomplishments that will make you think, You go, girl. At the 2018 Winter Olympics, she became the youngest woman to win a snowboarding medal. She also broke records the year before when, at just 17 years old, she became the first woman to win two snowboarding gold medals at the Youth Olympics. In 2016 at the U.S. Snowboarding Grand Prix, she became the second person in history to ever score a perfect 100. She's won three ESPYs this year and also fronted a Sports Illustrated cover. It doesn't stop there, people. Soon, she'll have her very own Barbie, and down the pipeline, she'll be joining the prestigious Princeton University's class of 2022. Let all of that soak in. In the midst of her snowboarding schedule, she manages to take really good care of her skin. A longtime lover of Korean beauty products, Kim is also an ambassador for skincare line Laneige. 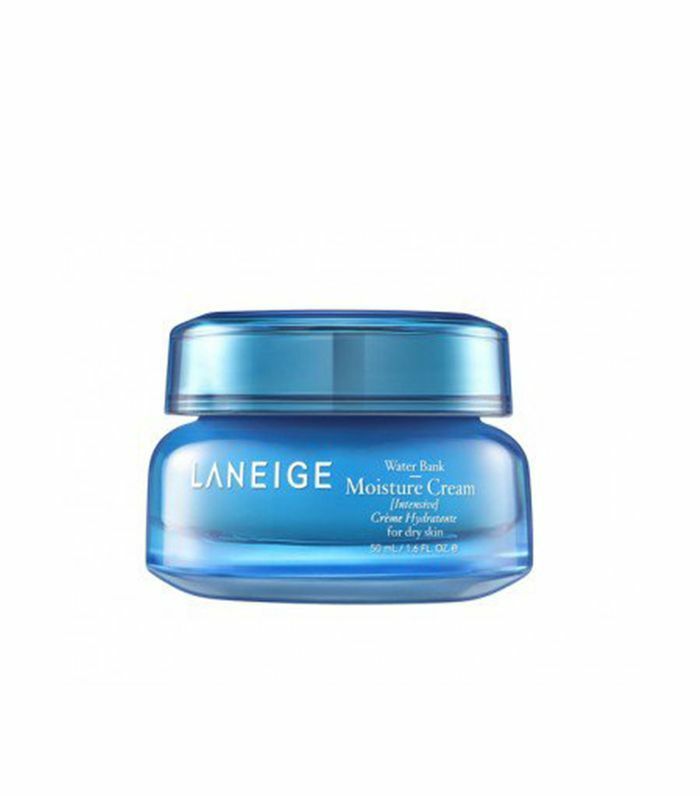 She calls Laneige's lineup her skin's savior in the harshest weather conditions. As the air gets brisker and winter feels closer than ever, read up on the teen's cold-weather skincare tips below. "The key for me is always making sure my skin is super hydrated. I don't want it to crack, dry, or peel off. Ew. I always take precautions. If I know it's going to be really cold that week, I'll definitely carry around moisturizer with me. I'll do a sheet mask or apply a thicker cream in the morning before I go out and compete. Most of the time, I like to keep my regimen the same, though. My skin freaks out if I change things super quick. I'll get a zit the next day or something." In the mornings, Kim keeps it light and washes her face with water. At night, she goes all in. 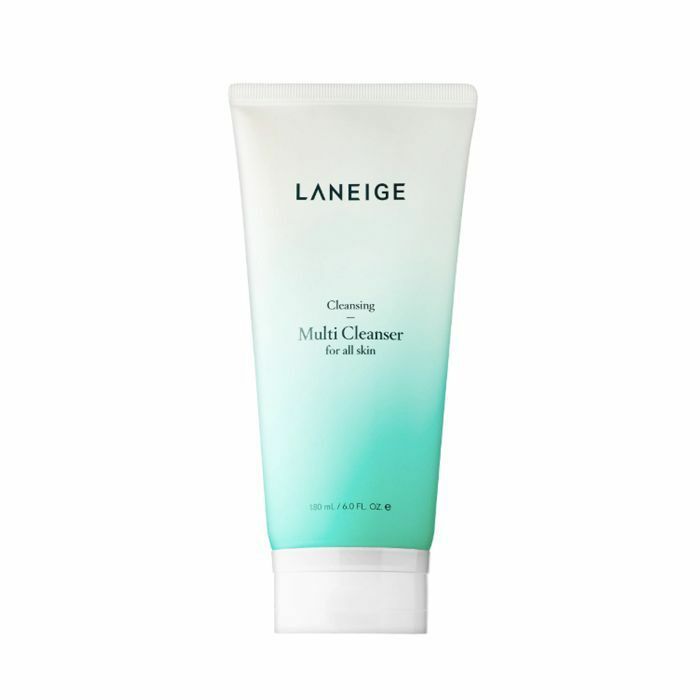 "I start by washing my face with the Laneige cleanser," she says. 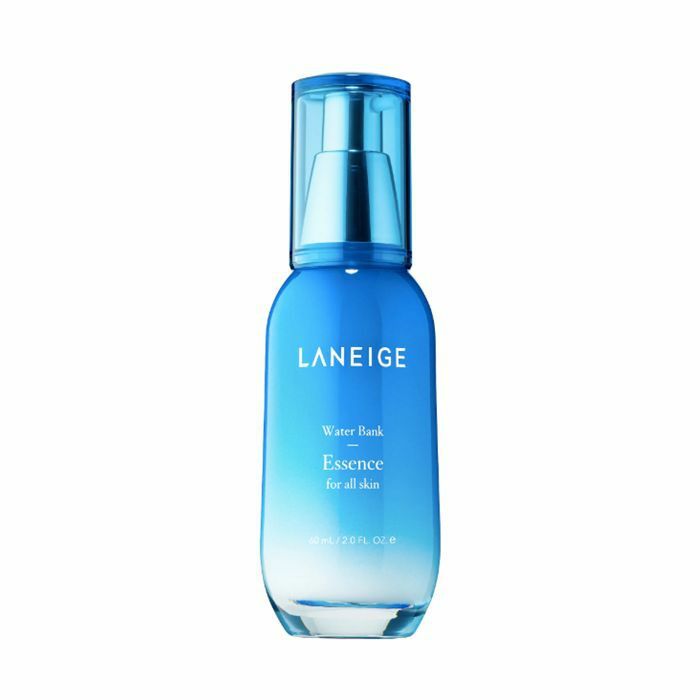 "Then, I tone my skin with Laneige's toner, use the Water Bank Essence, apply the Moisture Cream, I put eye cream on and all over because I like the way it feels, and finish with the Water Sleeping Mask, and then I finally go to bed. I rinse the mask off in the morning. It’s basically the same as a moisturizer and locks into your skin overnight. It feels really cool and silky. For my lips, I love the lip sleeping mask. I need this with me at all times. It's supposed to be a sleeping mask, but I use it as ChapStick, and I wear it all the time. My first one I got two years ago I just finished. It lasts for so long. I always have it in my snowboard pockets because I hate having chapped lips." Shop her skincare routine below! "Last week, I ran out of the Water Bank Essence, and that's my essential, most-loved product. I need it in the morning, before bed to take off my makeup; I need it all the time. I literally went to Sephora to buy it because I needed it that bad. My mom was like, 'Why are you buying it? They send you stuff all the time.' I was like, 'I need it today, and they can't ship it out to me right now. I know it's almost $40, but I'm buying it; I don't care.' [She laughs.] What I love about this stuff is it's the perfect base for makeup. I hate thick creams and moisturizers because then I feel sticky afterward. My skin absorbs this so nicely and quickly." "I deal with windburn a lot, especially in the winter when I have snow smacking me in the face all day. 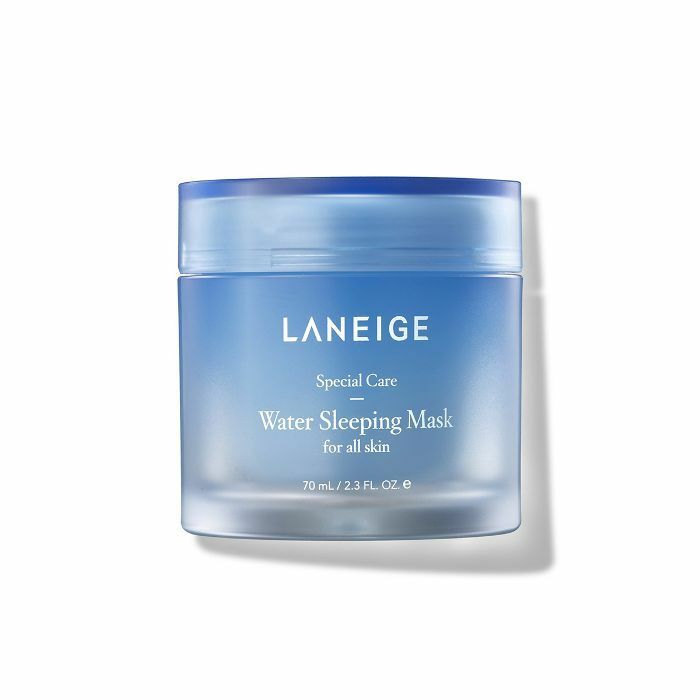 I use the Water Sleeping Mask. I don't know if this is good, but when things sting, I know that it's working. Before I found this mask, after windburn my skin used to always peel and be bumpy. But when I put this on at night, my skin will be fine the next day. It's my go-to product when I'm in a skin emergency." "I learn a lot of skincare tips from my mom. After she introduced me to skincare, I was hooked. She'd always bring me products back from Korea. 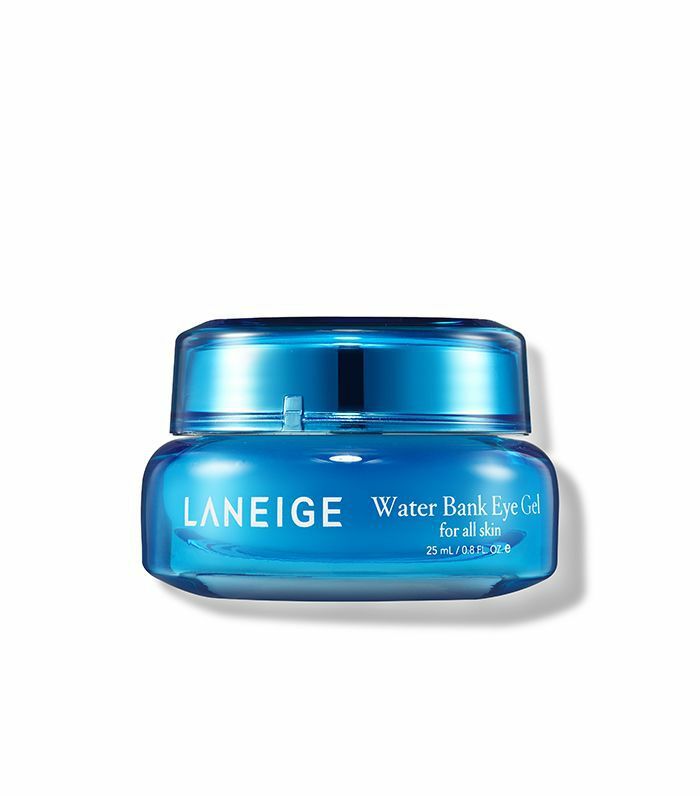 When I started working with Laneige, I finally found the products that work the best for me, and now I'm very loyal to them. Beforehand, I never took care of my skin, and I'd come back from competing, and my skin would look so bad. "She taught me something absolutely amazing. If you ever get a really bad sunburn and want it to be gone the next day and not be an agony for two weeks, grate up raw potatoes and put them on top of your face for about 35 minutes. Afterward, my skin felt fine; it was the craziest thing ever. I was so surprised. My mom is so wise. I'm like, why don't you have your own skin blog?" Next up: Look for these hydrating ingredients in your skincare for the winter.